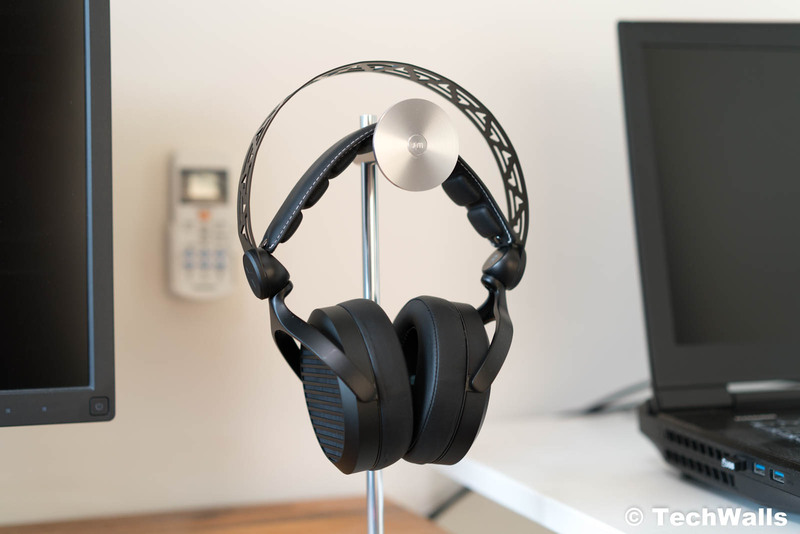 I’ve tested tons of headphones in the past year, however, the Helm Audio Wave 5 is just the second planar magnetic headphones. My first pair came from HiFiMAN and I was very impressed with them. Therefore, I expected the Wave 5 could deliver the same sound signature at a lower cost. The headphones were originally called Tidal Force Wave 5 but the manufacturer rebranded them to Helm Audio Wave 5 after the official release in October 2017. Keep reading to find out if this is a good product. The Helm Audio Wave 5 headphones were a dream for many audio enthusiasts since we all want more affordable planar magnetic headphones. These headphones don’t have an attractive look but they are very well built. My review comes in a dull black color and the chassis is made of aluminum. Inside the box, we have the headphones, a carrying case, an audio cord, and a 6.5mm adapter. They don’t look like a premium product but the build quality is good enough. The whole headphones feel very sturdy and durable. I’m very impressed with the flexible headband, the earcups that could be folded flat, and the earpads that can be removed effortlessly. Everything was great with the headphones until I started using them during extended listening sessions. They have an over-ear design but the earpads sit on my outer ears most of the time. Therefore, the pads press hard against my ears and cause ear fatigue easily. After about 30 minutes, I start feeling the pressure and heat on my ears, so the headphones are not comfortable at all. Notably, the Wave 5 features open-back earcups, that means its usage would be limited. The sound would be leaked to the outside, so you would mostly use the headphones at home. 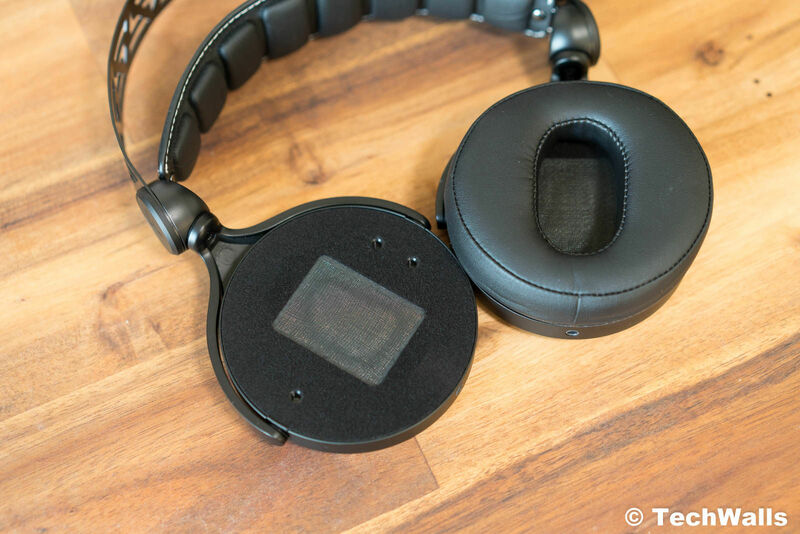 The best advantages of planar magnetic headphones are low distortion and improved transient response. I’m very glad that the Wave 5 delivers both of them. I’m not aware of any distortion even when I crank up the volume. Besides, the good reproduction of rapid transient and wide soundstage help create an amazing music experience. The headphones have a V-shaped sound but they sound very clear and don’t lose details in the whole frequency range. The bass response is powerful, tight, and punchy. 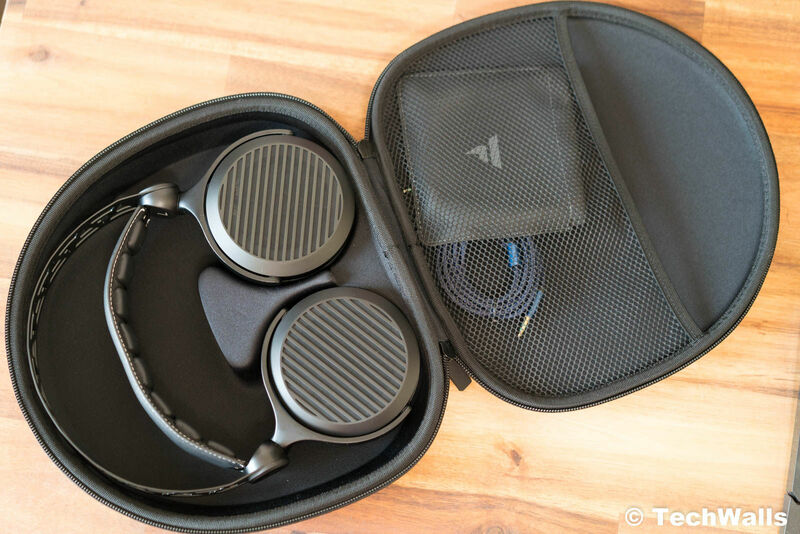 This is probably the most important advantage of planar magnetic headphones, therefore, I really enjoy using them to listen to bass-heavy tracks. You wouldn’t hear a muddy sound like many other headphones in the same price range. On the other side, I see many people complain about the treble of the Wave 5. I am also aware that the treble is boosted but this is necessary to experience high-fidelity music. The crisp highs make the sound open and breathy. During my test, the treble is totally acceptable, it is not sharp and edgy as seen in some customer reviews. The mids are also very clear and detailed, so you would enjoy the clarity and definition of vocals and instruments. 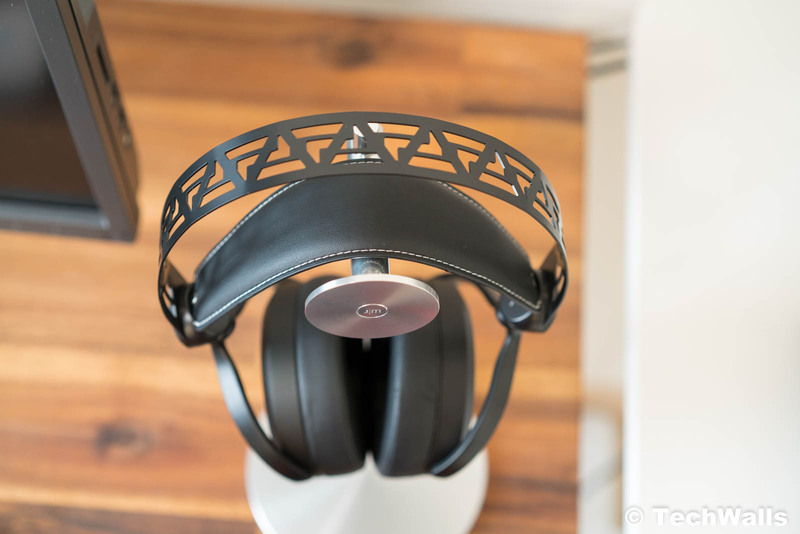 The Helm Audio Wave 5 once again proves that planar magnetic headphones sound amazing. Unfortunately, these specific headphones are not comfortable enough for extended listening sessions. If you want to use them at home for less than 1 hour per day, this is still a great choice. 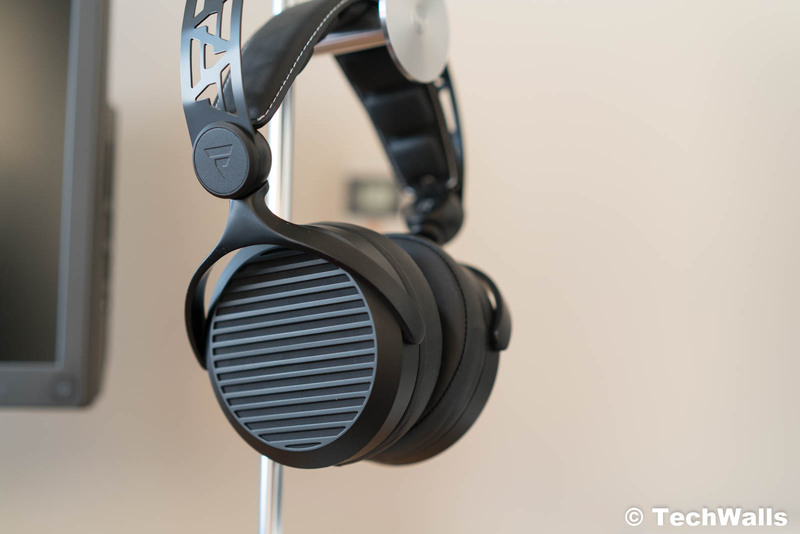 A good-sounding pair of headphones that might be uncomfortable for long-term listening.